Tuesday 30 April 2019 from 4:30pm-6:30pm. Students and parents will be addressed at 4:30pm. Year 12 pupils interested in transferring to Assumption Grammar School are invited, with their parents, to attend an Information Afternoon. The event will give prospective pupils and parents the opportunity to visit the school and learn about the Sixth Form experience at Assumption Grammar School. Any pupils wishing to register an interest in transferring to Assumption Grammar in any other Year Group are also welcome to attend. Assumption Grammar School is one of the finest Catholic Schools for Girls in Ireland situated on a beautiful, elevated site on the edge of the historic Co.Down market town of Ballynahinch. 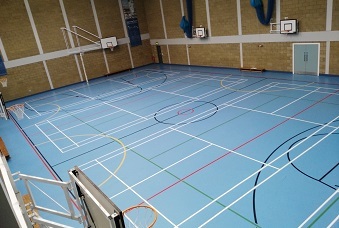 The easy accessible, state-of-the-art building serves pupils with wide-ranging talents and abilities from all over South Down and Belfast. 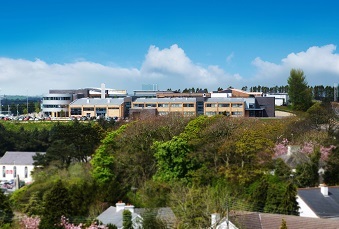 Just 25 minutes from the City Centre, a place at Assumption provides parents and pupils with a hassle-free journey to and from school, with minimal rush hour traffic and a half-hourly bus service accommodating pupils from Belfast, Newtownbreda, FourWinds, Carryduff and the neighbouring countryside. We serve pupils from the Ards Penninsula, Lisburn, Dromara, Downpatrick, Castlewellan and Newcastle. Assumption Grammar is a truly outstanding educational facility – right on your doorstep!